Good morning, friends! Hope you’re having a Happy Monday. 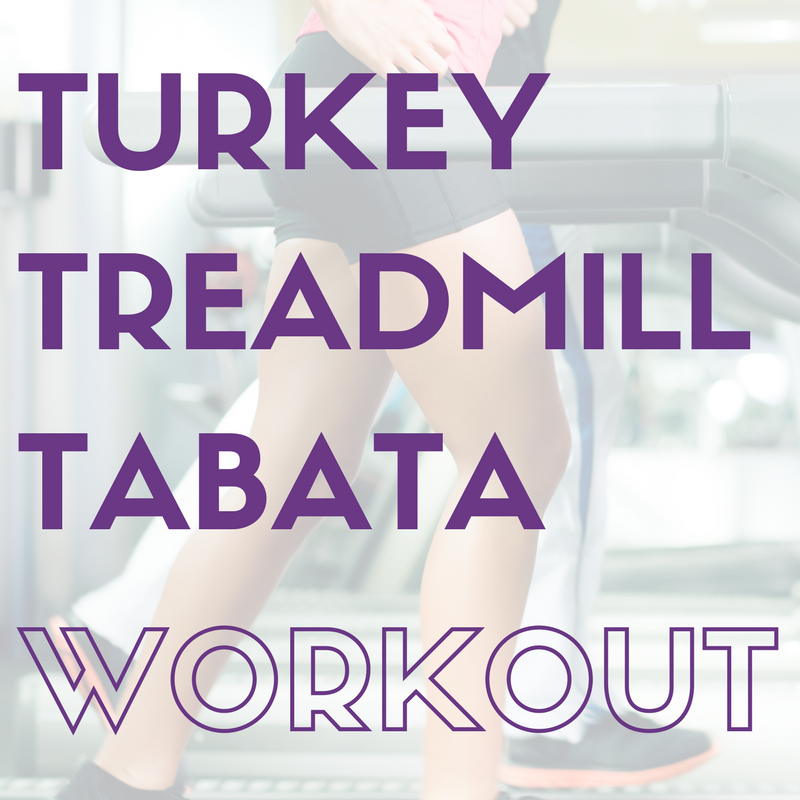 <3 I have a tabata treadmill workout below that you can breeze through in 20 minutes– perfect for this busy time of year! That is a Pei Wei fail. See the shrimp? They’re brown and gnarly. I’d never had burnt shrimp before, but there about as far from delicious as you might imagine. After chilling at the casa for a little while –I worked on a fun project and the Pilot had to study- we took Bell for a walk. I had been in such a good habit of taking her, and then after we got back from San Diego, it fell by the wayside. Sorry, Bell! She was so happy, she probably forgot about the hat I put on her earlier in the day. My friend Laury sent this to us, along with an amazing baby package, and I am in love with the hat. I couldn’t wait to see what it looked like on a real person, and since it wouldn’t fit my head, Bella was the model. She didn’t love it quite as much as I do 😉 She did her “statue mode” that happens whenever I put any type of attire on her, except for a coat, which she can deal with. 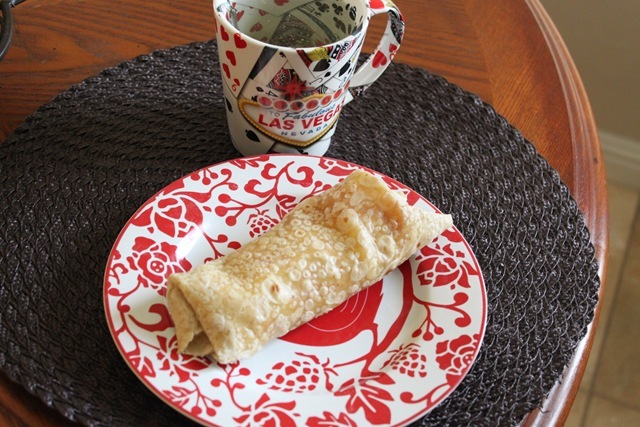 I’ve been rotating with eggs, egg-ritos and oatmeal since the weather cooled down. I think I need some crepes or protein pancakes in the near future to switch it up. So excited that this week is Thanksgiving week! I’ve been writing down the things that I’m thankful for to share, and don’t forget, you still have a couple of weeks to make it a knock-out November. One of the things I have to do over the next couple of days is start prepping food (I think I’m going to make millet stuffing, cranberry sauce, and raw cayenne chocolate truffles), and prepping my Black Friday list. I’ll share my plan of attack over on the Fashion page. I’m off to help the fam with an errand, and then it’s iron-pumping time! See ya later with a Family post. Workout Quickie: I’ll be posting these throughout the holiday season, as our schedules get more crazy and gym time becomes more sacred. They’ll be short, crazy-effective workouts that can be done either at home, or with minimal equipment to get the most bang for your holiday workout buck. 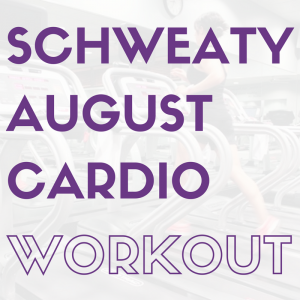 Expect a fun mix of cardio, weights and flexibility routines! Hope you enjoy! I’d love to hear how you like it. 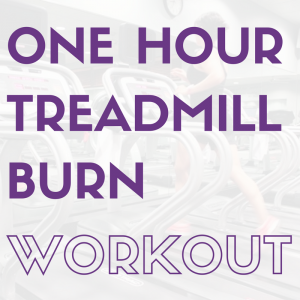 Totally printing off this treadmill workout – I love it! 🙂 Bella is so cute in her hat, bahaha, which reminds me, time to break out the santa hat for my Ellie Pie! Well, I was sad to be missing out on my own gym’s “Turkey Hangover Spin” class on Friday, but I’ll happily bring this workout to my parents’ gym instead! Super cute hat!! I agree- gym time does become a lot more sacred over the holidays! Looks like a great workout. 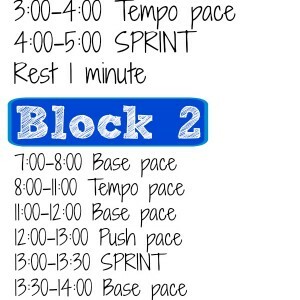 I love Tabata intervals and they’re on my agenda for tomorrow! Bella is now, fully humiliated and your job is done. fantastic. So funny with Bella and the hat! My mom’s Bichon loves when you put new neck collars and some hats on him! He thinks he looks great and loves the extra attention that goes with it! I saw the title of this post and a picture of Bell, and thought of my Grand-dog! He is an Australian Sheppard and has a ton of energy! They bought a treadmill and got him using it! He loves it! And if he hears it turn on he comes running to see who is using HIS treadmill! It is so cute! With my daughter and future son-in-law working sometimes long hours, he can get his exercise without them taking him for a long walk later at night! Bella is such a good sport! Sting eye or not…she still poses for your pic! Baby Bella looks adorable! To bad she hates it so much. 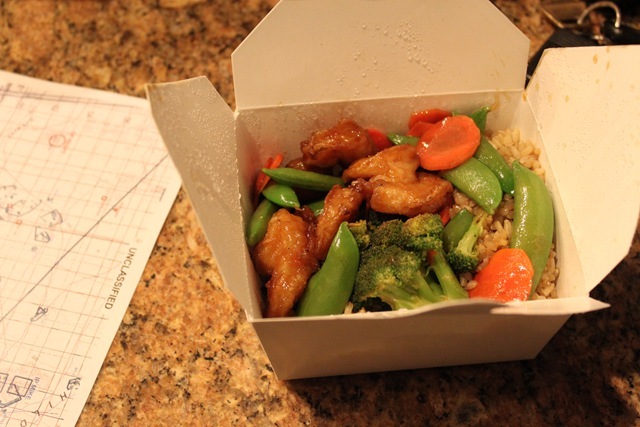 That shrimp looks really… not good. Those truffles sound AMAZING! love this spin on the tabata i’ve been doing lately! thanks for mixing it up for me! 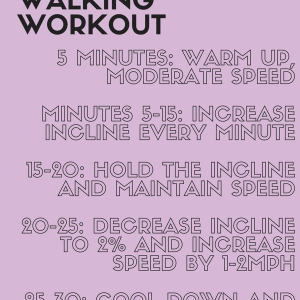 I love this treadmill workout, it is very close to something I currently do. Bella looks ADORABLE! And this is a really great idea for the workout. I’m printing it– can’t wait to try it! The workout looks awesome! Can’t wait to try it out later–my parents just bought a treadmill and I’m excited to try it out! Also, I love the hat! Adorbs! Ohh loving this treadmill! Can’t wait to give it a try! Awwww hahahha omg at Bella in the hat! She doesn’t look happy but she sure does look cute 😉 Ella loves using the ball puff at the bottom as a toy so hopefully baby fitnessista will like to do that do! How do you/what do you put in your eggrito? I want to try them because they look delish! Thanks!!! Whole eggs or egg whites? I just tried this workout. I find I need about a minute of recovery after the tabatas so I added that. I am dripping in sweat afterwards! We’re moving to Sweden this afternoon and I won’t have a gym for at least a month. I found a 31 day body weight program to try between now and Christmas. Hopefully after Christmas I’ll have a gym and be able to do your winter shape up! Oh, I really hope you put the truffle recipe up for us. I bet they’re amazing! omgosh. haaha.. I laughed out loud at bella’s “statue mode.” I wish Chloe had one of those.. she goes fast-forward mode when I put something on her! 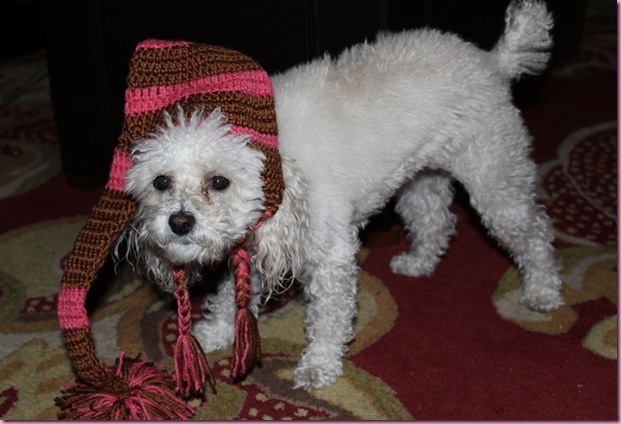 Aww I love Bella in that hat! And that sunset is beautiful! I’ve never been to AZ but after reading all your posts it seems like a great place for a vacation! 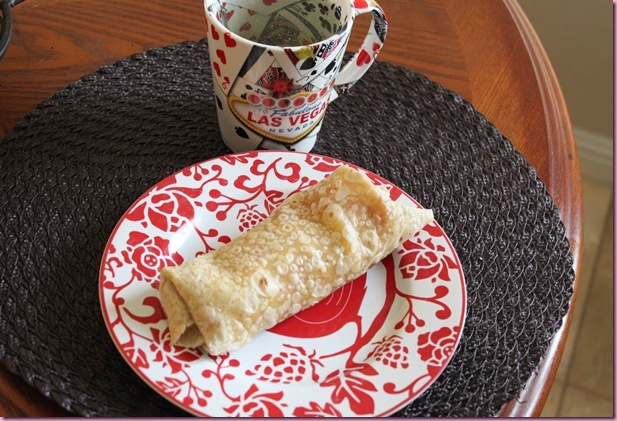 What type of GF tortillas do you use? I can’t seem to find any that don’t rip and crumble when I try to roll them. haha my dog does the “statue” pose whenever I stick something on top of him, too! I think I will definitely be trying out the treadmill workout when I visit my family this week since there isn’t much else to do besides eat. What a cute hat Laury sent. She’s such a sweetheart! 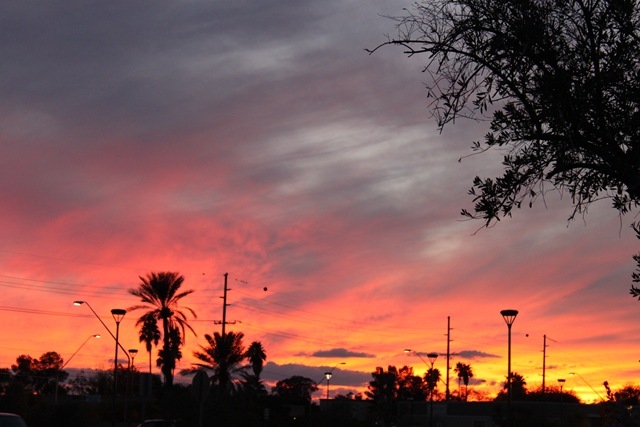 And look at the sunset…wow! Beautiful. I hope your holiday week is off to a good (and mellow) start! i’m gonna definitely need some quick workouts for over christmas, at the in-laws there will be lots of snow…. no exercise equipment and no gym, so i’ll only have my body to work me out then. so i look forward to your quick holiday workouts! are you going to also be prepping a bunch of stuff for the Nugette’s arrival? From memory, you are pretty much a milking machine for the first months and it takes a few weeks to figure out the new routines. I’m thinking you might want to have a bunch of pre-prepped stuff in the freezer and cupboards so that you don’t have to be thinking too hard about meals. I know the other families will help out, but … it’s always a bit random when other people cook for you, particularly for someone that likes to stay healthy. When I was hospitalised and then immobile for three weeks, I made it far less stressful by being organised in the food department before I had my surgery. I also discovered online food shopping and home-delivery organic veges. that’s definitely something i’m planning to do- lots of frozen casseroles, soups, chili, green juices. was thinking of stocking up on easy to grab snacks, like fruit and larabars each week too. it will be nice that the other wives in the squadron will be making meals for us, but like you said, when you like to eat healthily, it makes it a little random. I hate when I buy food that I know I can make better!! Bell looks hilarious in that hat!! 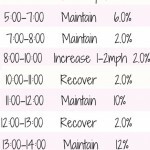 I love quick, but hard interval workouts so I’ll have to give your Turkey Treadmill workout a try! Thanks lady. 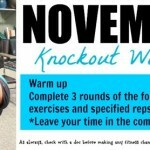 LOVED this workout! 20 minutes was perfect! I was a sweaty mess and loved it! Thanks! (I am doing last years Winter workout now too! 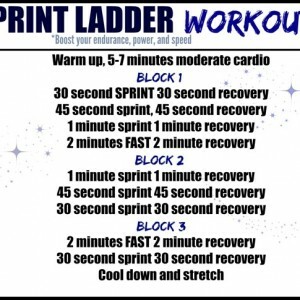 I’d love to do this workout, but how do you manage to switch between speeds on the treadmill so quickly?